Hiring the equipment needed is one of the most cost effective options for undertaking heavy machine work, allowing individuals to make use of expensive machinery at a fraction of what it would cost to purchase the equipment. 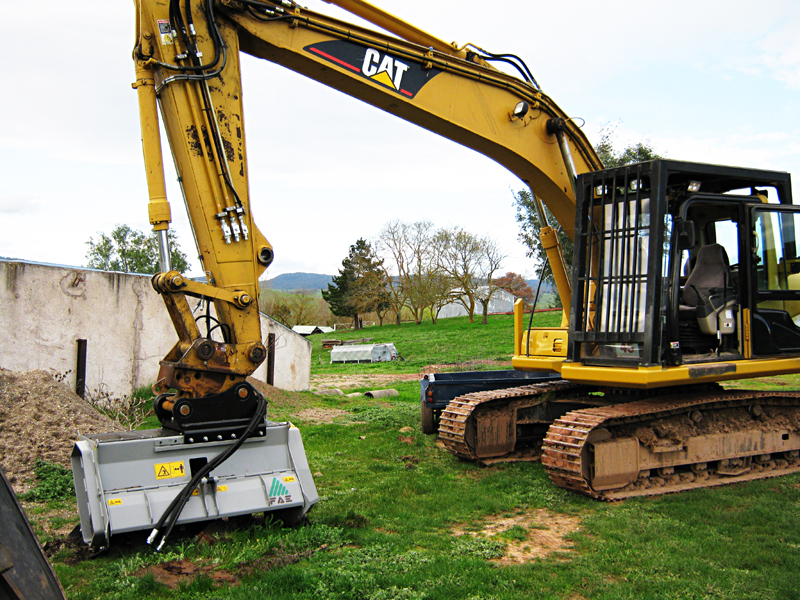 There are a number of options for hiring specialist earthmoving Benalla equipment. If you can handle the equipment (and have any necessary licences), then you may decide to hire the equipment only and carry out the work yourself. 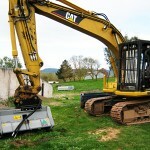 You can also arrange digger hire along with a qualified and experienced operator. A good way to ensure that you get what you require is to contact a contractor with an excellent local reputation. Look for the most competitive quote, without sacrificing expertise for a lower price. Your initial contact can be a good indication for the digger hire and of how helpful the company may be if you experience any mechanical problems on site. 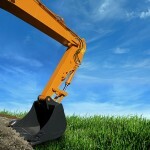 When you need a digger hire for any earthmoving Benalla project, contact Mansfield Plant Hire.